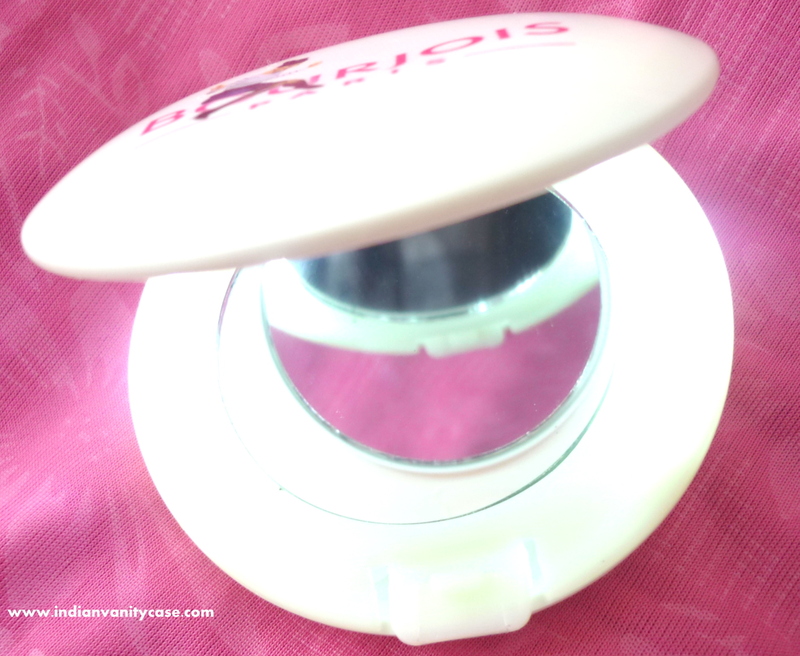 Indian Vanity Case: Bourjois Paris Lighted Compact Mirror ~ Free! 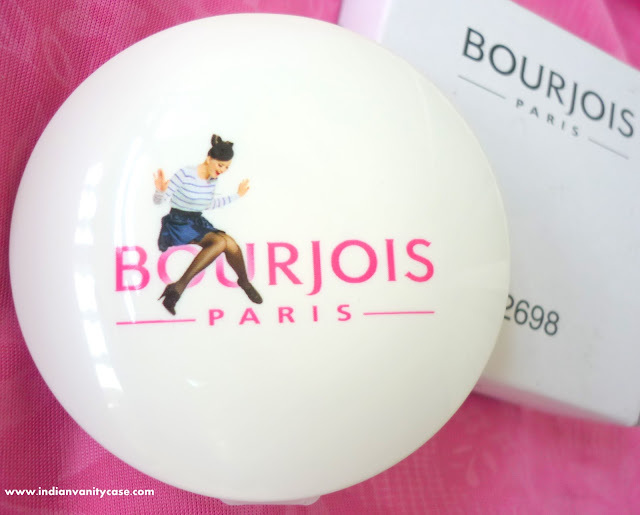 Bourjois Paris Lighted Compact Mirror ~ Free! 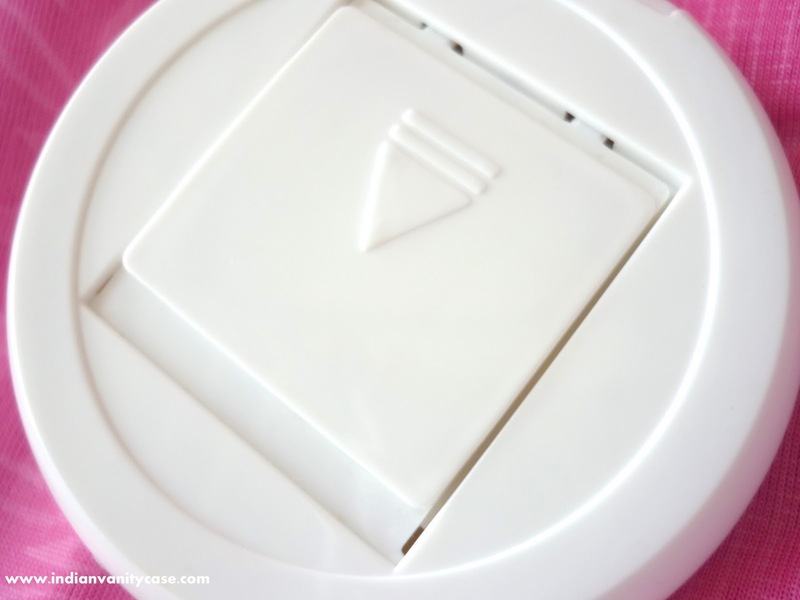 I have always wanted a lighted compact mirror! 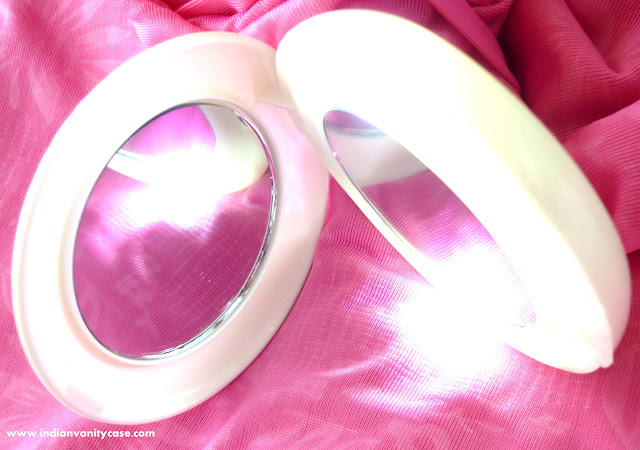 Even if I'm rarely applying makeup in a dark place (thanks to generators), I wanted one. Novelty always has me hooked. Maybe I'll turn off the light in my dressing room tonight to test this mirror. Actually, no. Damn horror movies! Bourjois' free gifts are always my favorite, and this mirror oh-so-cute! Came with purchase worth Rs.1000 & above. So if you want one, head out to a Bourjois counter NOW! Oooooh I want one nooow!! I'm heading to the nearest Bourjois counter this weekend and buy something for a grand!!! Super cute & useful. Love! !